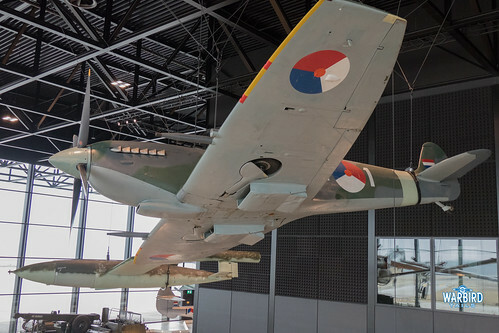 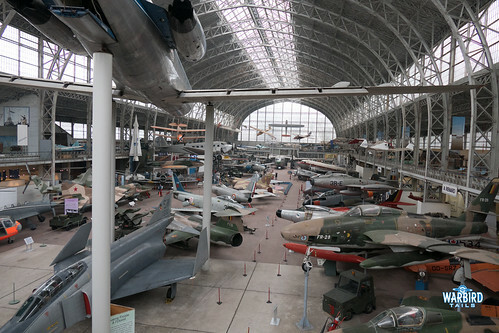 As you’ll see from the photos below it’s been a busy weekend these past few days, a trip over to Northern Europe to take a look at the incredible Nationaal Militair Museum in the Netherlands and the Brussels Air Museum. 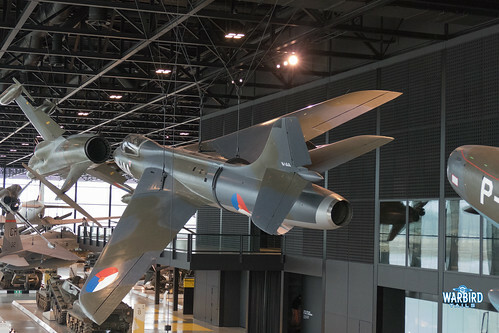 These two museums boast an impressive collection of unique aircraft, presented in quite spectacular ways. 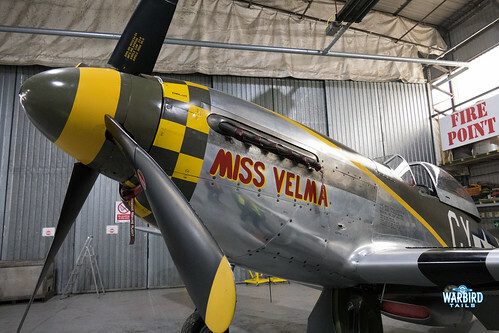 Back in the UK today I was lucky enough to go on one of the North Weald Aviation Heritage’s hangar tours, this not only offered the chance of close-up access to the fleet of aircraft, I was also lucky enough to take a seat in Hawker Fury G-CBEL, TF-51 Mustang “Miss Velma” and Spitfire XIV MV268. 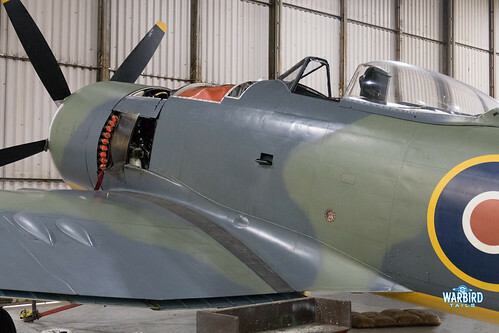 It was an incredible opportunity to take a seat in these pieces of living history. 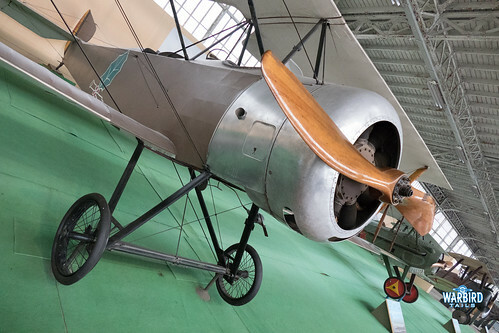 More detailed posts with plenty more photographs will follow over the next couple of weeks, thank you all for reading, as always.